a division of Gold Mtn Enterprises, Inc.
What ever the reason you can keep going with a back up generator. 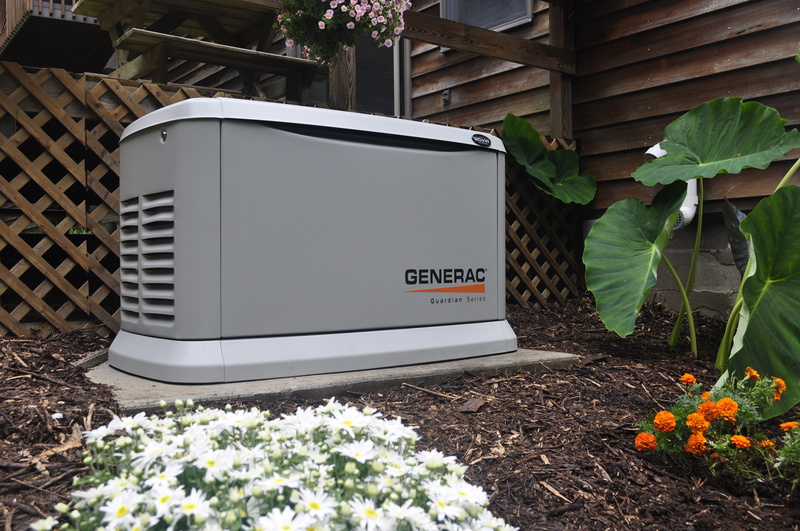 We are proud to be a certified Generac dealer. We can provide portable power, Hard wired backup back up generators. If you need a generator, we are the place to come. Visit us today for assistance.